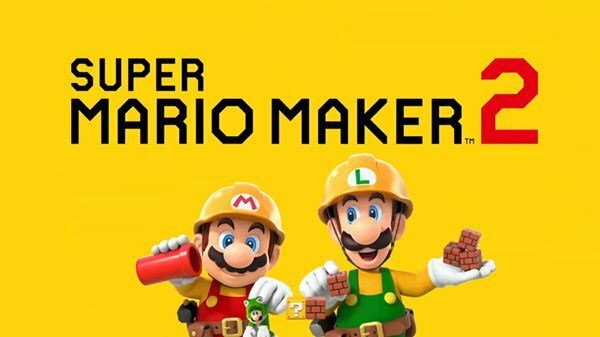 Super Mario Maker 2 was announced for a June release in a February Nintendo Direct, and the company has not provided any new information since. Well, that may soon change. 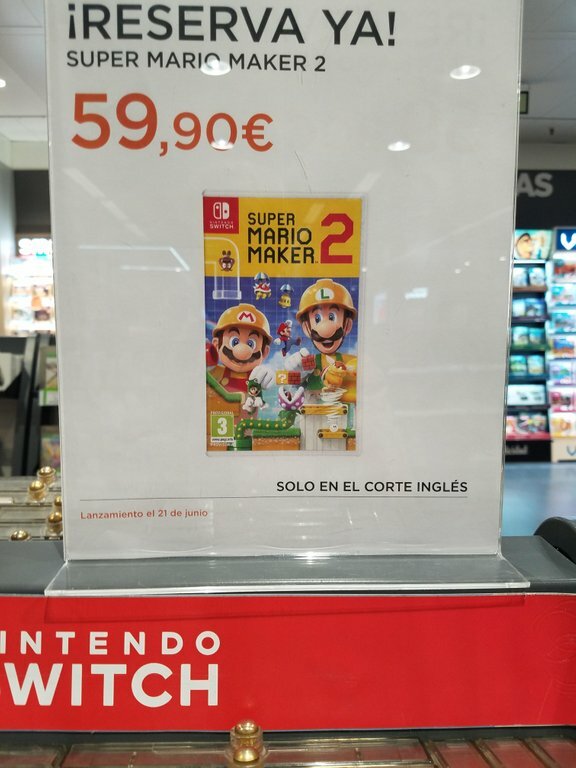 You see, a user on Reddit recently visited a retailer’s store in Spain. There, a display can be found that includes a release date of June 21st, 2019. The Reddit user also provided a picture of the display, so we’ve included it for you down below. Though I will be buying this, I never even played too much of the first game. It was interesting playing stages created from other people. Though the main thing I liked was using my amiibo and seeing them become pixel characters. Oddly enough, I didn’t care anything about creating my own levels. That’s something my younger self would have loved, but not my older self. I don’t see the point now. I wish the game featured a Mario Paint sort of music mode. II used to love making music in Mario paint. I can’t figure out how people do it in Super Mario Maker. You didnt try the music levels and music efects of the game? I must not have. I do remember losing interest in the game really fast and moving on to other games. Sadly, that’s how things are with me these days. Too many games to fully enjoy just one. I’m always waiting to start a new one. And I don’t play multiple games at the same time period. I like to finish one before staring the next. And when I played Super Mario Maker, I was mostly just sampling what it was like. Well, it’s down for a June release so with it being a 21st release date there’s a 25% chance their right. I’m excited for this game! But the other day I hopped on Mario Maker to try some stages online, and I got 5 in a row that were impossible stages. Fun. Probably one of those that the creator put in some hidden shortcut so they completed it, and if you don’t find that, you’re doomed to insanity. Ridiculous. Yeah, basically. I mean, just make a fun stage! I don’t want every stage I play to be an ultra hard expert only stage lol.